The average cost of renting a home in Spain fell by an annualised 0.4% in October, according to the latest consumer price index data (CPI) published by the National Statistics Institute. Home rental prices in Spain have now fallen for 31 consecutive months, and stand below the general CPI (-0.7%). Rents fell in all regions in October with the exception of the Canary Islands, where prices remained stable, and Catalonia, the Balearic Islands, Navarra and Galicia, where prices rose by around 0.2%. The most significant declines were registered in Valencia, Murcia, La Rioja, Madrid and Andalucía. Spanish rental prices rose quickly in the early 2000´s and continued increasing even after the house price bubble burst. Since then they have not fallen as much as property prices, which means that rental yields in Spain have improved since the boom years. In the current Spanish economic environment, the continuing fall in rental prices suggests that house prices will also keep falling. This means that now is a good time to rent or buy property in Spain. 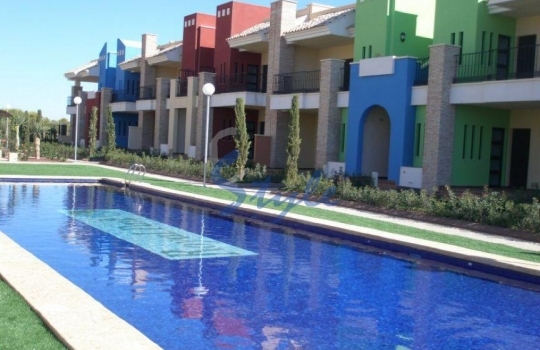 If you are looking for a home in the sun, we have the best offers in much sought-after areas such as Villamartin, La Zenia, Playa Flamenca, Cabo Roig, Campoamor and Punta Prima. Call us now!